Good policymaking requires reliable and disaggregated data about people. Government policies that promote development and reduce poverty are more likely to succeed if they take into account population dynamics. Policies guided by reliable population data can lead to equitable access to essential social services by vulnerable groups. The work in this area contributes to all the SDGs, and particularly Goal 10 and 11. Goal 11. Make cities inclusive, safe, resilient and sustainable. Increased use of evidence based analysis of population dynamics for the development of rights-based national and sub-national policies, strategies and plans targeting young people, women, the elderly and populations in vulnerable situations. Promote data for population and development. Support rights-based development plans to ensure equitable access to essential services, including sexual and reproductive health, among migrants, women, youth and the elderly. Promote equitable and healthy ageing. 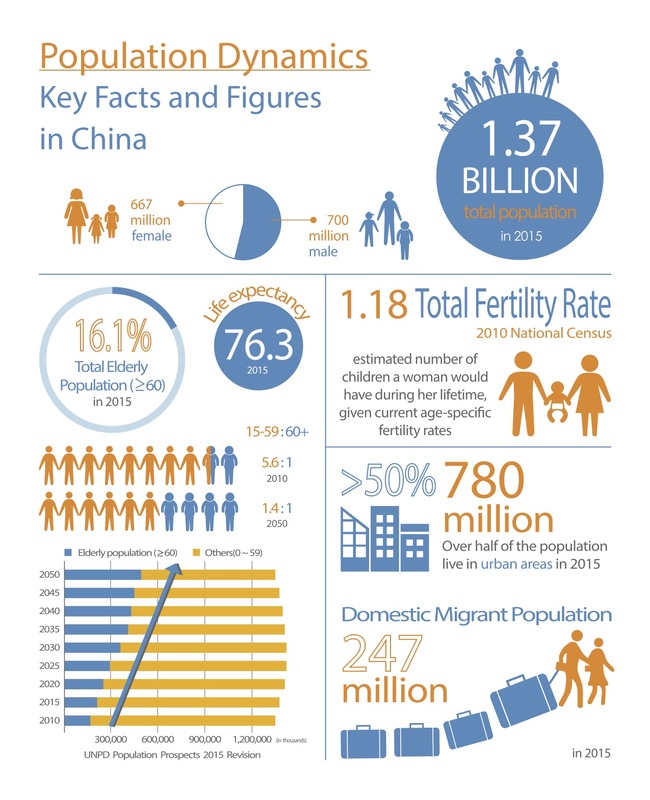 In collaboration with the National Statistics Bureau, UNFPA will continue to support production and dissemination of high quality disaggregated socio- demographic data on population and development. The increased availability of population data will be used to support the reporting on national and international development goals, particularly the Sustainable Development Goals. the development planning in selected cities based on changing population dynamics of groups affected by migration, urbanization and ageing, to ensure equal access to social services, particularly sexual and reproductive health (SRH) and maternal and child health (MCH) services by women, youth, migrants and older persons. support the use of innovative approaches, in particular ICT technology, in old age care system and services.